barrier-free online banking – especially for blind and visually impaired people. Seal One 3100 TF with voice output is designed specifically for blind and visually impaired people. In the context of the usage at a partner application, the transaction details are spoken by a digital voice via the speaker of the device. 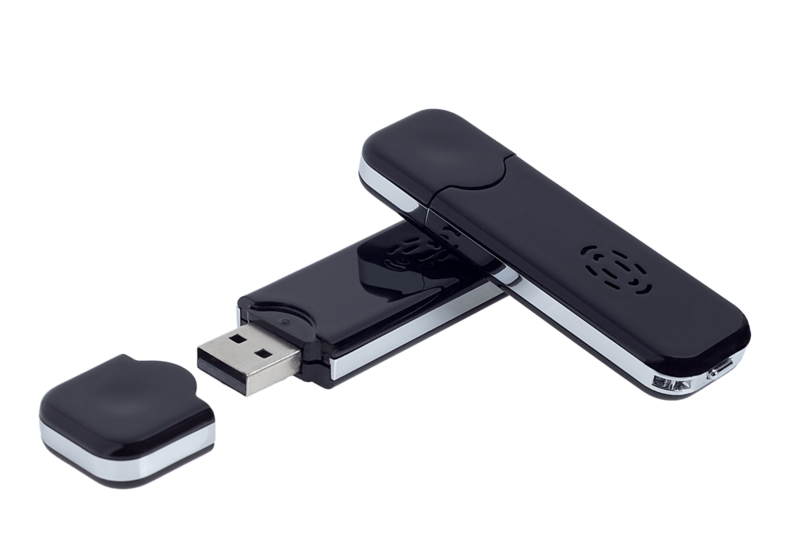 Like within all Seal One USB devices the confirmation and digital signature is done easily by pushing the button. The development of this device was very important for Seal One. Especially people with special needs, for example visually impaired or blind people can easily use the barrier-free online banking solutions of our partners with this device in a secure and comfortable way. The device needs no additional software at the customer or partner side.